Something I like to do in my free time is Drawing, Because it is very relaxing and fun to do. I also like drawing because it can be anywhere from drawing cartoons to drawing things in real life. my favorite food it popcorn because it is very buttery and salty. it is also both soft and crunchy unlike some foods. This summer we went up to Munising MI to go camping. We also got to go up to miners castle, a rock formation on the coast of Lake Superior. We also got to go up to Munising falls. My favorite animal is a fox because they are very cute and smart. 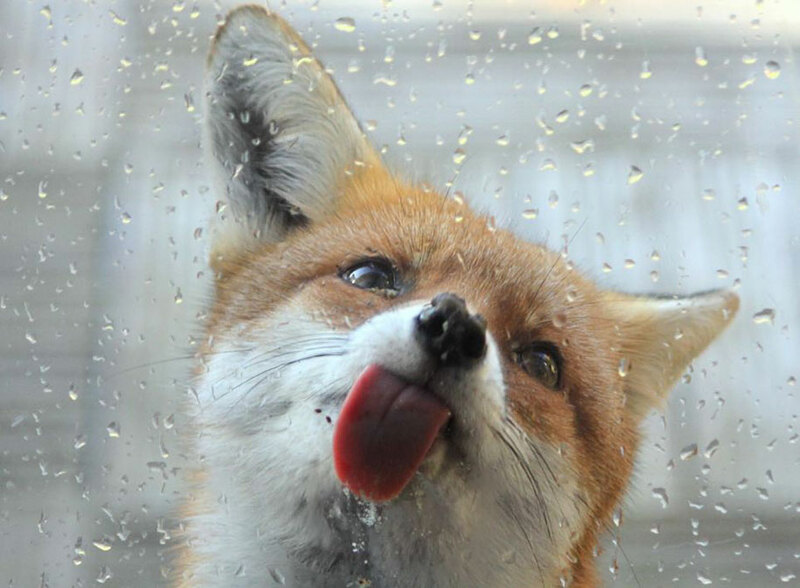 if I were an animal I would want to be a fox.